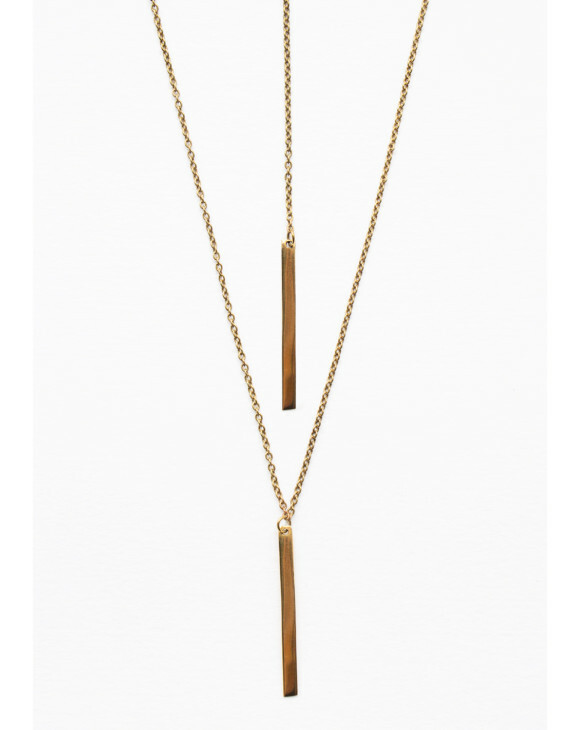 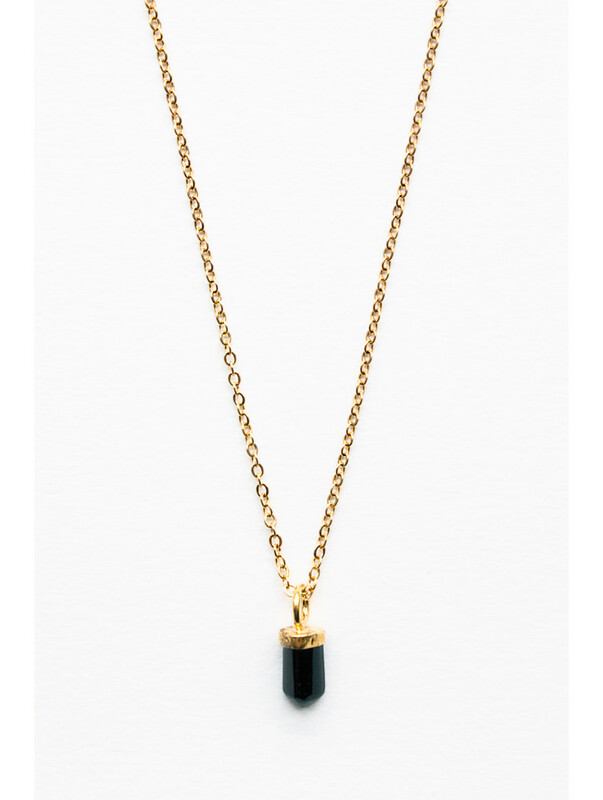 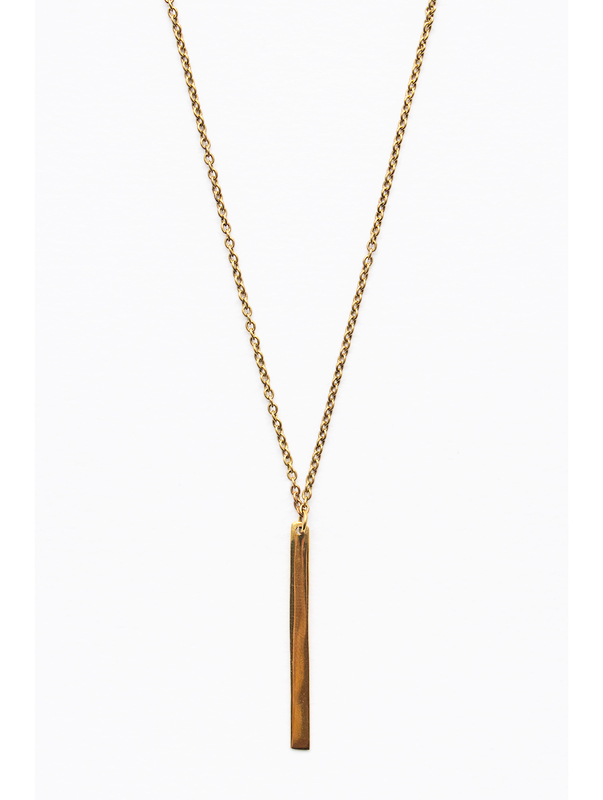 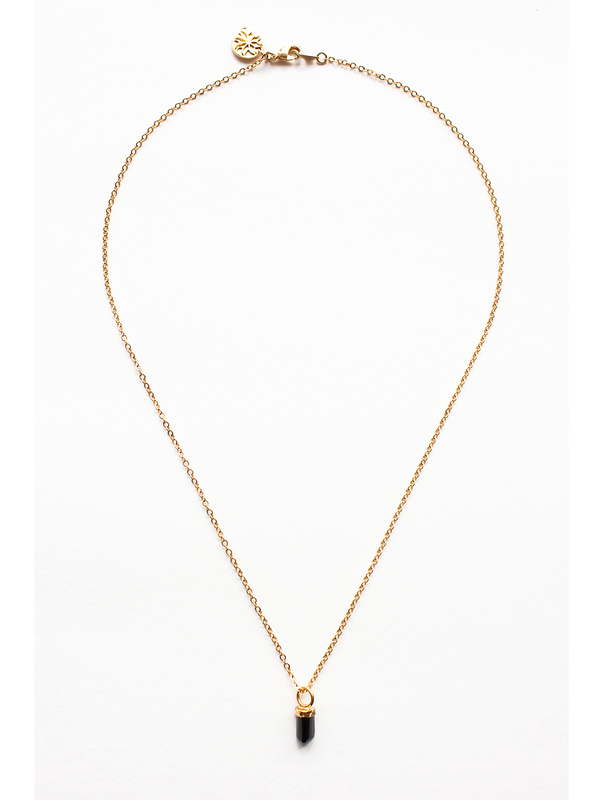 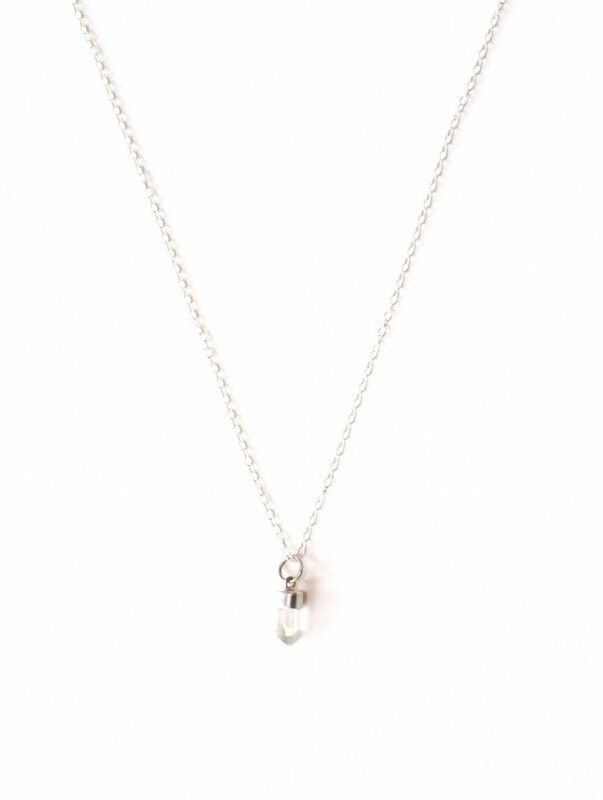 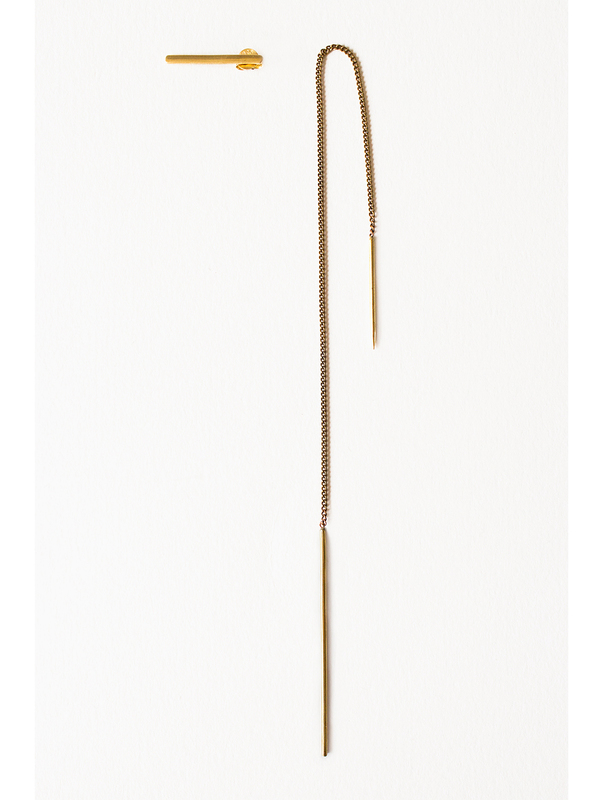 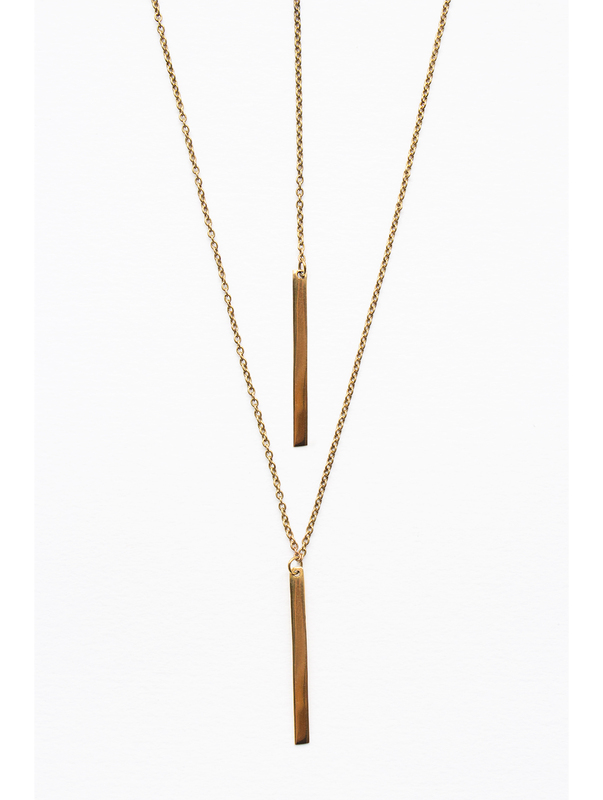 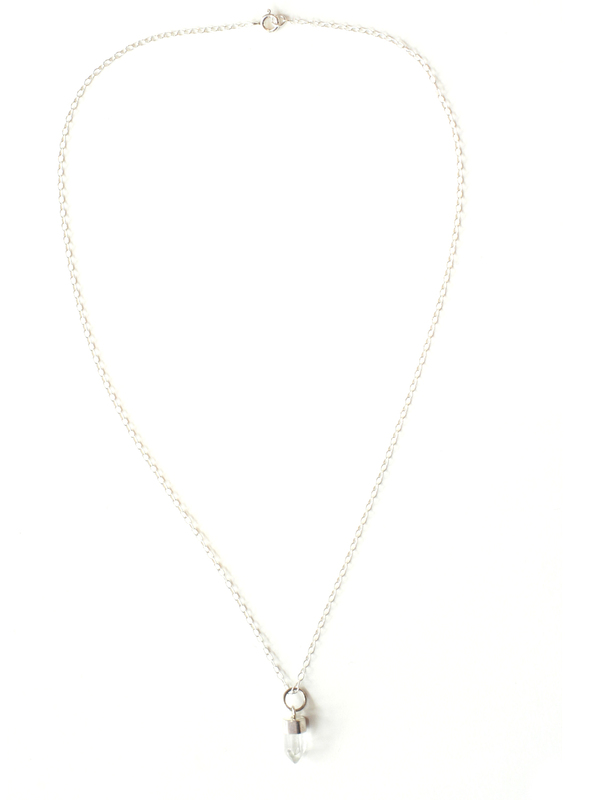 The Sun short necklace makes a lovely addition to your outfit, and features a short back drop detail. 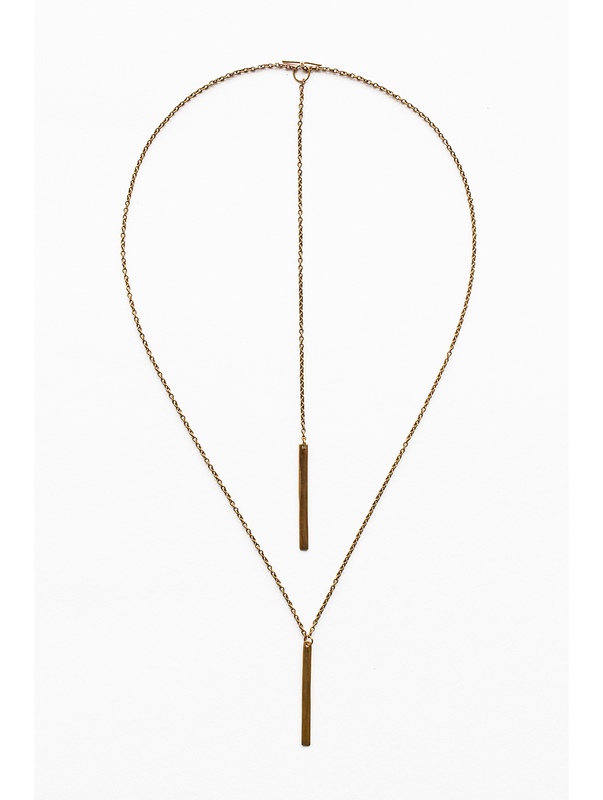 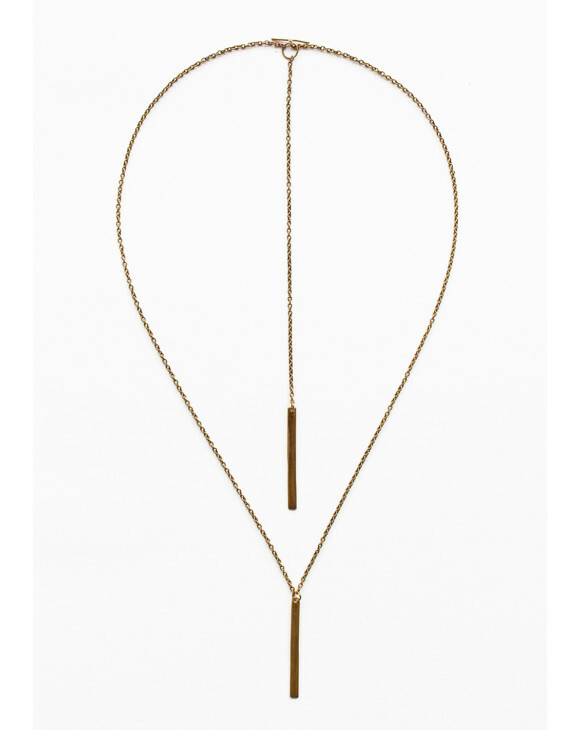 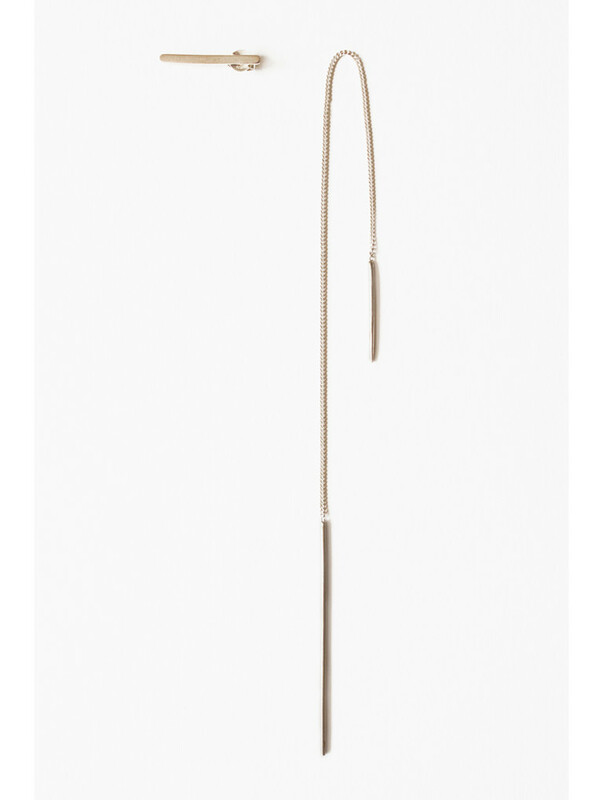 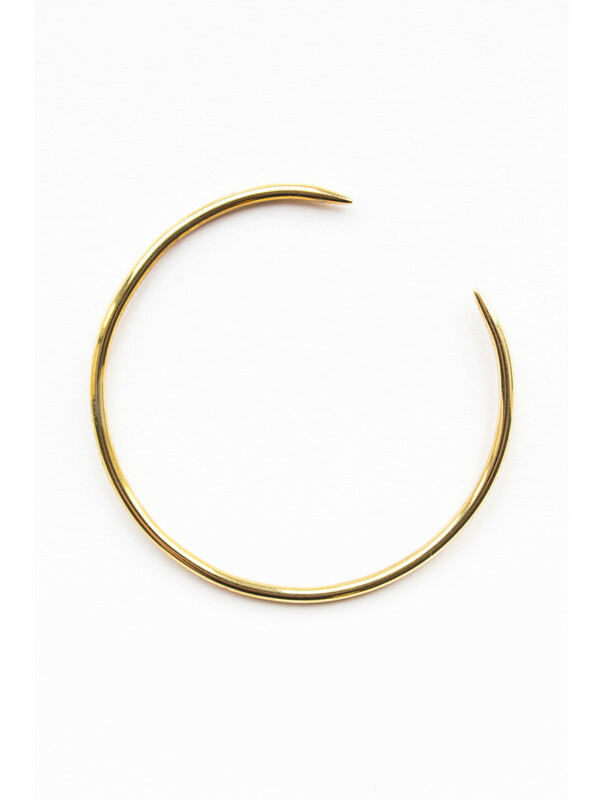 The perfect necklace to rock with your top-knot! 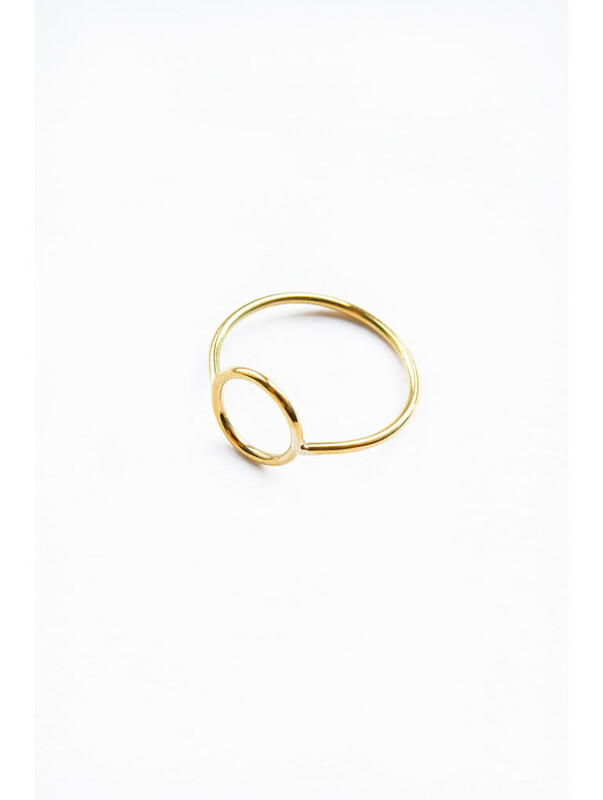 Product ID: 3214 Categories: Jewellery, Jewellery, MVDT, Necklaces, Necklaces.